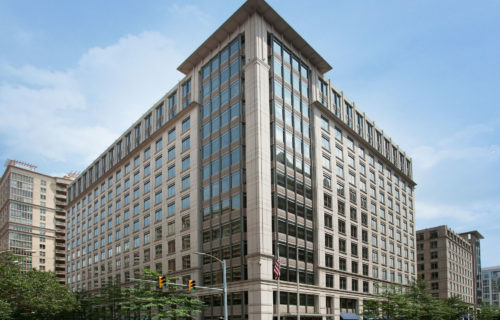 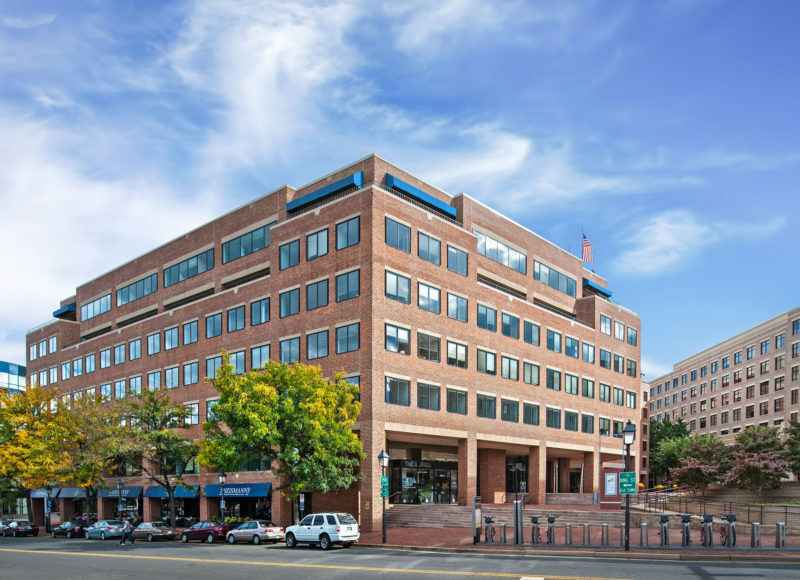 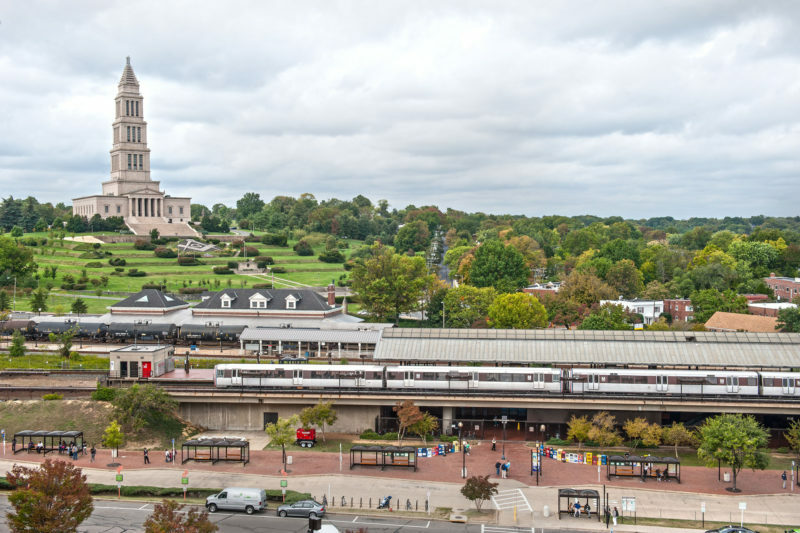 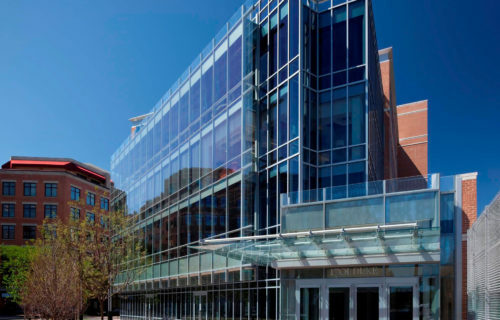 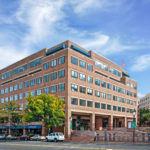 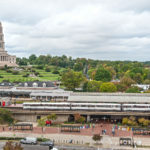 King I is a 150,575 Class A office building located directly across from King Street Metro Station in Alexandria, Virginia. 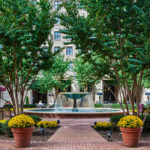 In keeping with the office’s upscale location, the building includes luxury finishes, interconnected retail options, and an on-site restaurant. 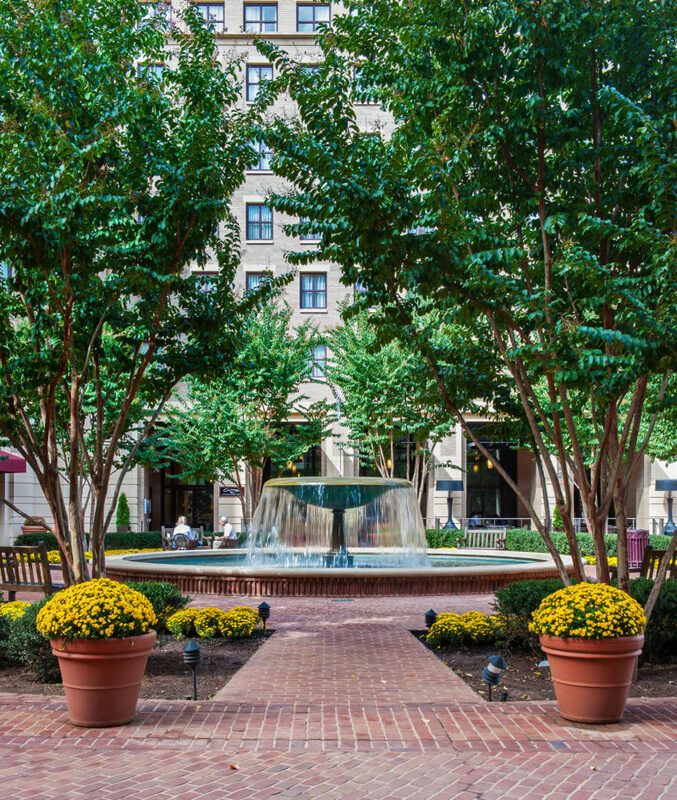 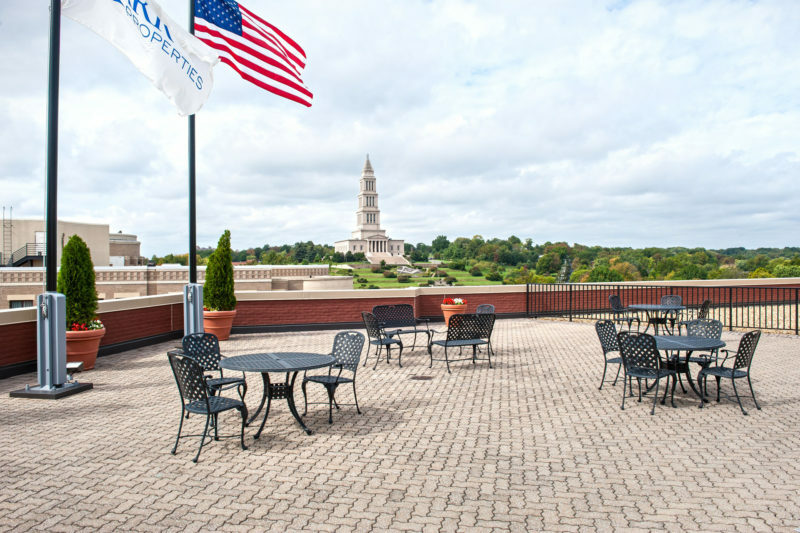 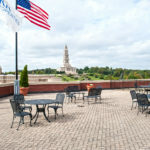 King I is also adjacent to the Embassy Suites Hotel, which provides convenience for meetings and events, and enjoys proximity to Old Town’s restaurants and retail. 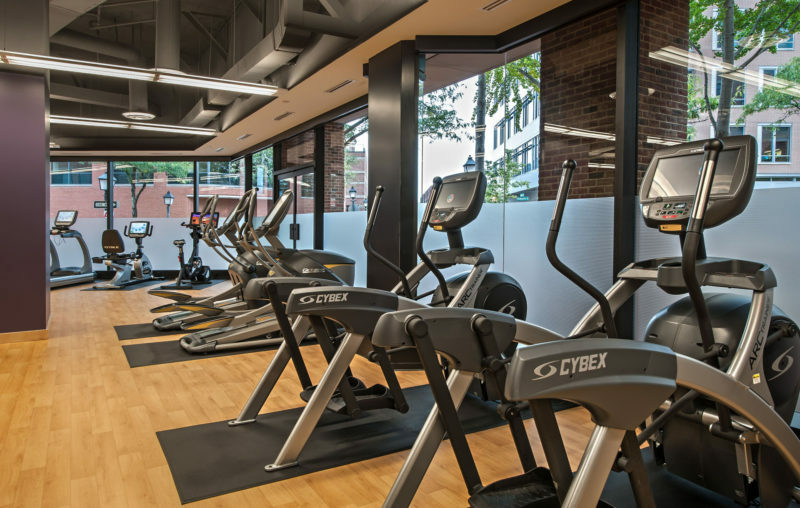 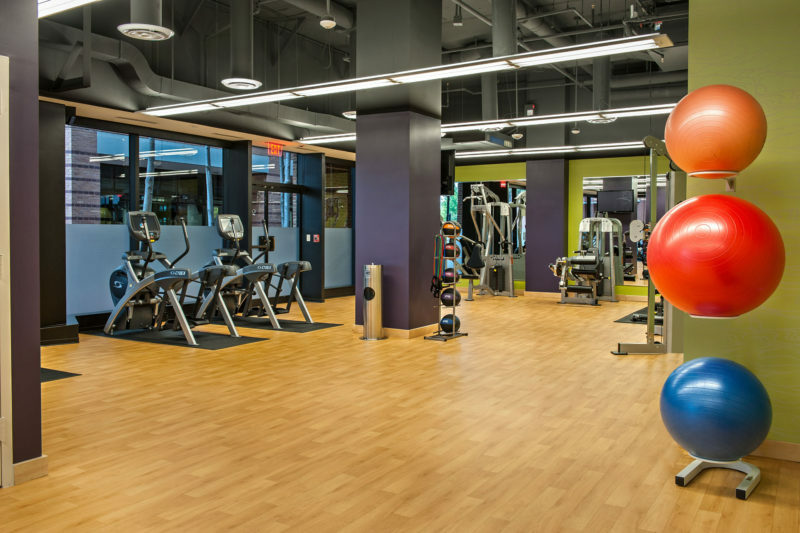 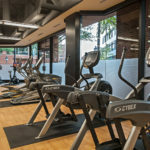 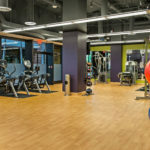 Covered parking, free customer Wi-Fi, a beautifully landscaped courtyard, complete fitness center, and a rooftop deck with breathtaking views complete the premier experience.